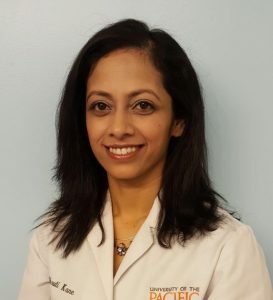 Dr. Shruti Vaidya-Kane received her DDS degree from University of the Pacific School of Dentistry in San Francisco, California. She was practicing in Connecticut for a few years before she moved to New York in 2017. Dr. Kane is a general dentist and a certified Invisalign provider.